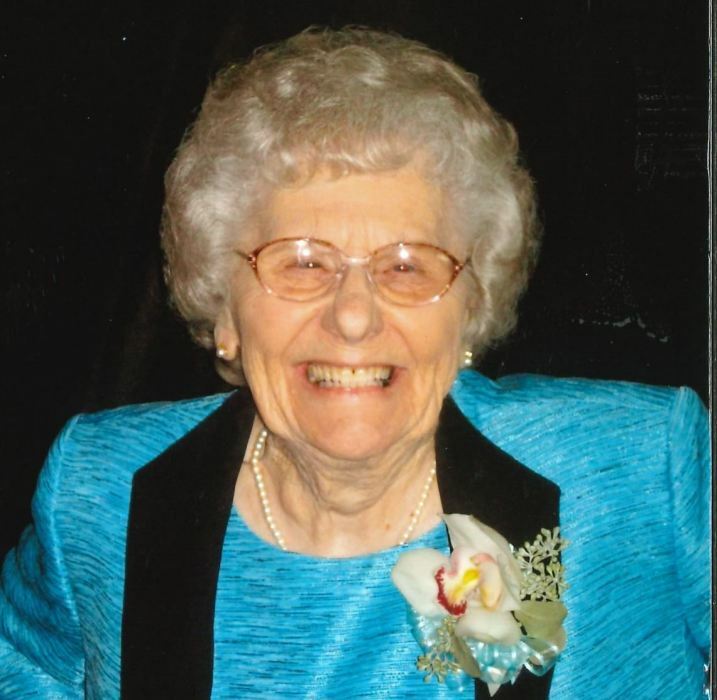 Obituary for Catherine Margaret (Betz) King | Bruzdzinski Funeral Home, P.A. On February 2, 2019 Catherine Margaret King; Beloved wife of the late Stanley "Bud" King. Devoted mother of Carl King and his wife Rosemary and Terry King and his wife Donna. Loving grandmother of Kelli Hughes and her husband Jan Michael Hughes, Justin King, Stephen King, Becky King and Terry King Jr. Dear great grandmother of Skyler and Colin. Funeral from the family owned Bruzdzinski Funeral Home P.A., 1407 Old Eastern Avenue Essex at Rt. 702 (Beltway exit 36). A Mass of Christian Burial will be celebrated at 9:00 AM in Our Lady of Mt. Carmel Church, 1704 Old Eastern Avenue. Essex, Md. 21221. Interment Oak Lawn Cemetery. Visitation on Tuesday from 3 to 5 PM and 7 to 9 PM. In Lieu of flowers Memorials may be directed in Mrs King's name to Our Lady of Mt. Carmel Church. 1704 Old Eastern Avenue Essex, Md. 21221.